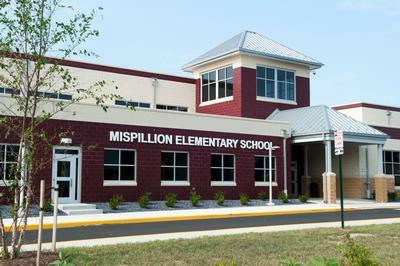 Mispillion Elementary School consists of a new 74,300 SF two-story elementary school located in Milford, Delaware. The new facility includes 32 classrooms to educate 720 students, in grades 1 through 5. The new school features a geothermal HVAC system and 496 solar panels to help control energy costs. The school’s new Solar Photovoltaic System is grid-interactive, battery-less and is connected to the building’s electrical system and generates in parallel with the utility grid. Other energy efficiency and sustainable design elements are featured throughout the building and site design. 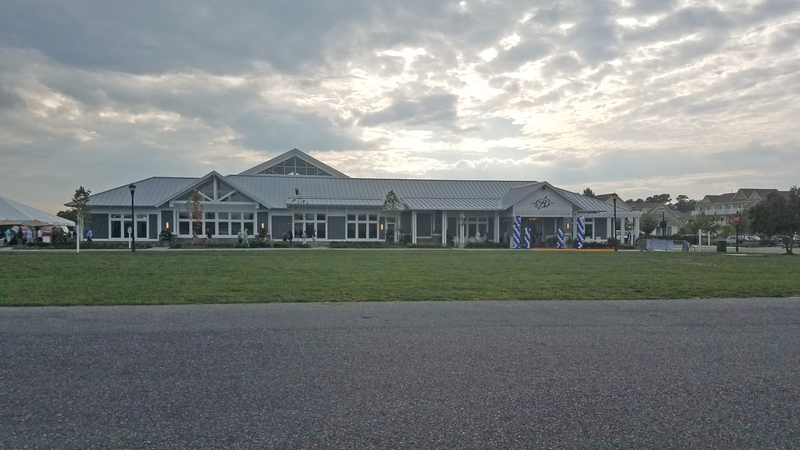 In addition to the integration of the new school building, the upgrade and redesign of the existing site ingress and egress for both the new and existing schools was provided, including new parent and bus loops, as well as site utilities and stormwater management. The school was completed in Fall 2011.